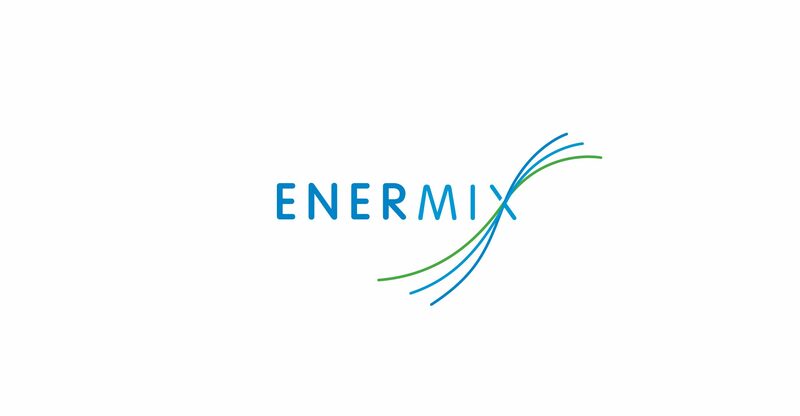 A multinational company, Enermix develops solutions to deliver renewable energy for sustainable development. 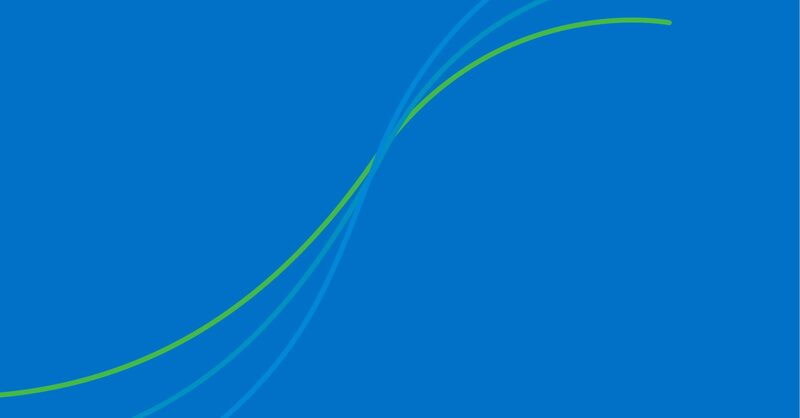 For the Enermix brand identity, Duuplex designed a dynamic, modern logomark treatment that evokes the idea of a clean mix of energy sources. 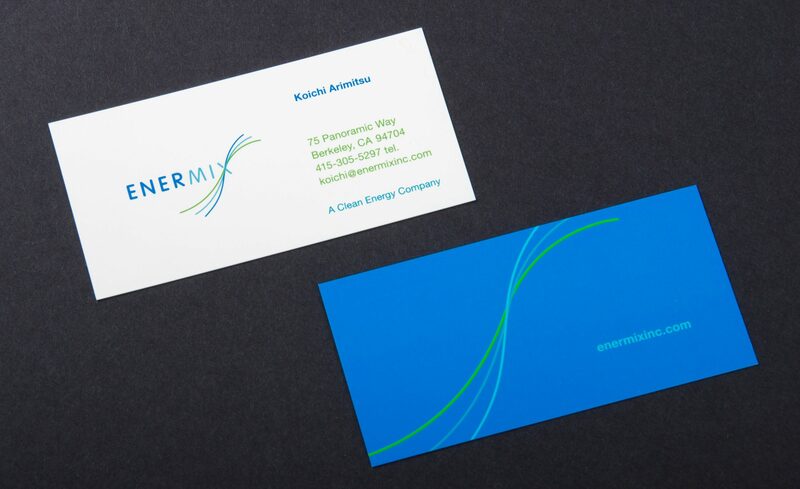 The waterproof business cards were produced on recyclable synthetic paper stock, with special synthetic ink which provided rich color saturation and a unique smooth finish.